A Century. A History. A Legacy. 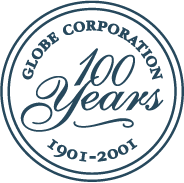 The history of Globe Corporation is the story of the Getz family. 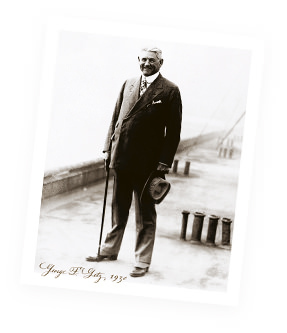 A tale of challenge and triumph, opportunity and reward, that began more than a century ago. It is a chronicle of milestone achievements from generation to generation, continuing a tradition of growth and success. A heritage of personal commitment and a living legacy of honesty and integrity.